Anthony DeBellis is the Senior Executive Editor for Ecology Law Quarterly. He is a Third Year student at Berkeley Law School. 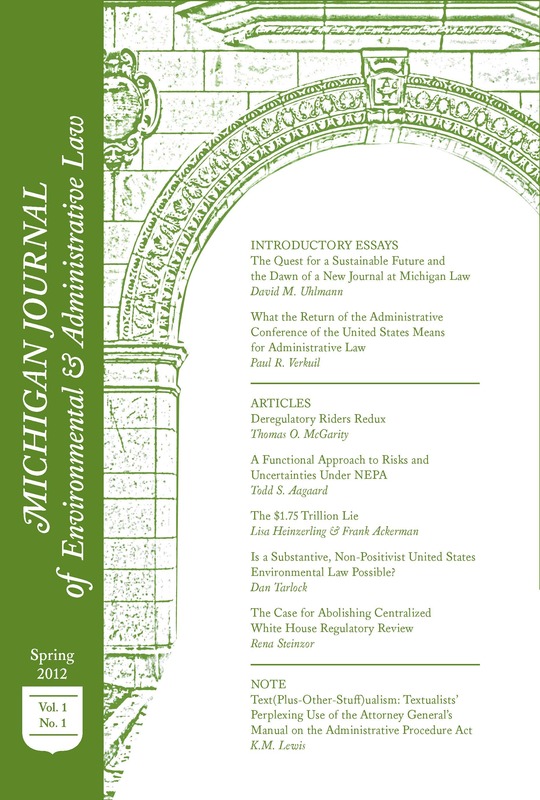 You can also find the Article on Ecology Law Quarterly’s website at: http://elq.typepad.com/currents/2015/12/epa-unveils-final-clean-power-plan-so-whats-all-the-fuss-about.html. This post is part of the Environmental Law Review Syndicate. For a map listing state targets, seeCtr. for Climate & Energy Solutions, Final State Rate-Based Targets (2015), http://www.c2es.org/federal/executive/epa/carbon-pollution-standards-map. E.g., Nat. Res. Def. Council, supra note 8;Sussman, supra note 8. The academic literature on the dueling amendments debate has been prolific and, at times, heated. See, e.g., Dan Farber, Dueling Laws and the Clean Power Plan, Legal Planet (Aug. 17, 2015) (characterizing the dueling amendments argument as industry “trying to make too big a case turn on too small a technicality”);Laurence Tribe, Professor Tribe’s Reply, Harv. L. Sch. Envtl. L. Program (Mar. 22, 2015), http://environment.law.harvard.edu/professor-tribes-reply/ (rebutting Jody Freeman and Richard Lazarus by arguing that the Senate version was merely clerical in nature and Congress clearly intended to adopt the substance of the House’s version, which would not authorize the Clean Power Plan).